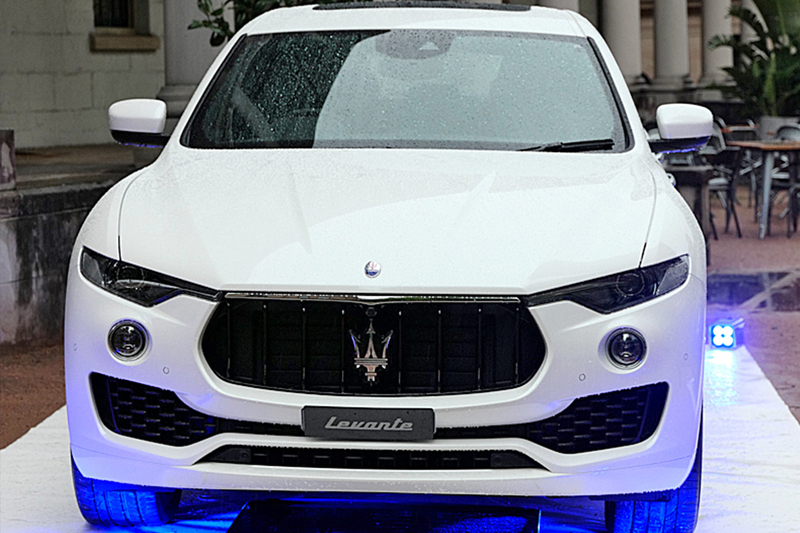 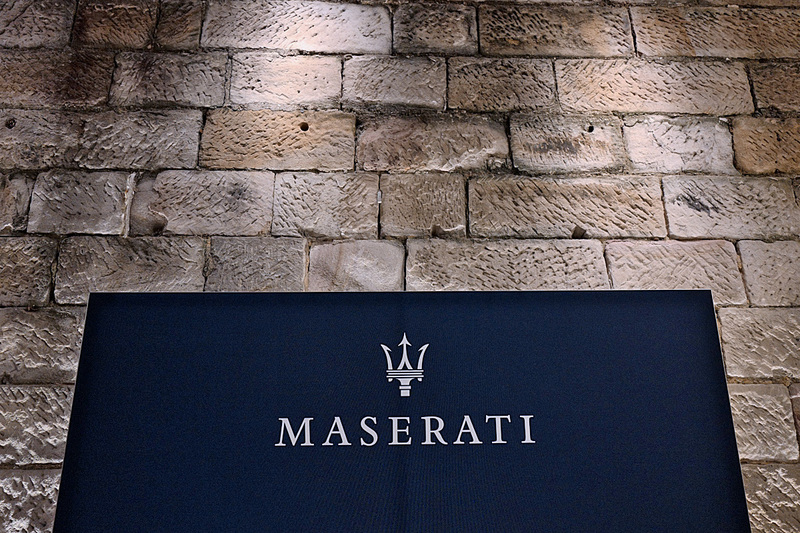 Sydney’s oldest public building, The Mint, was decked out with striking Maserati Quattroporte GTS and Levante, free-flowing French champagne and decadent Dalmore cocktails for guests to celebrate Australia’s most prestigious business award nominees. 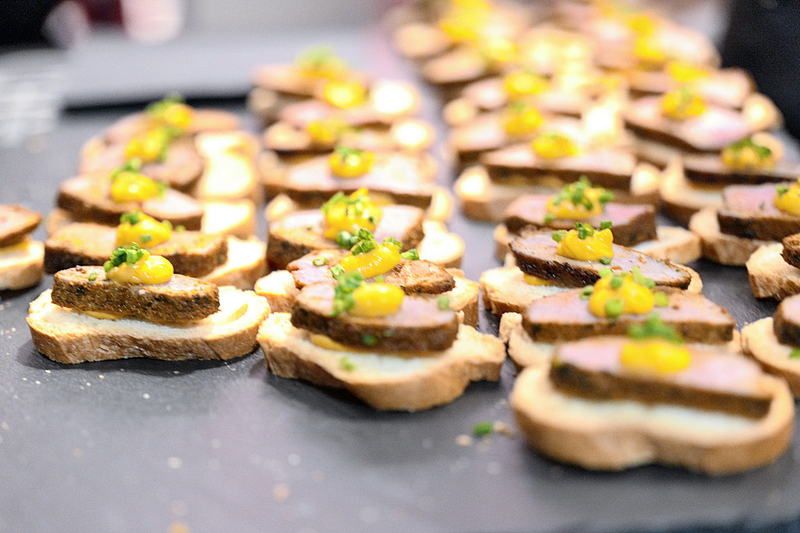 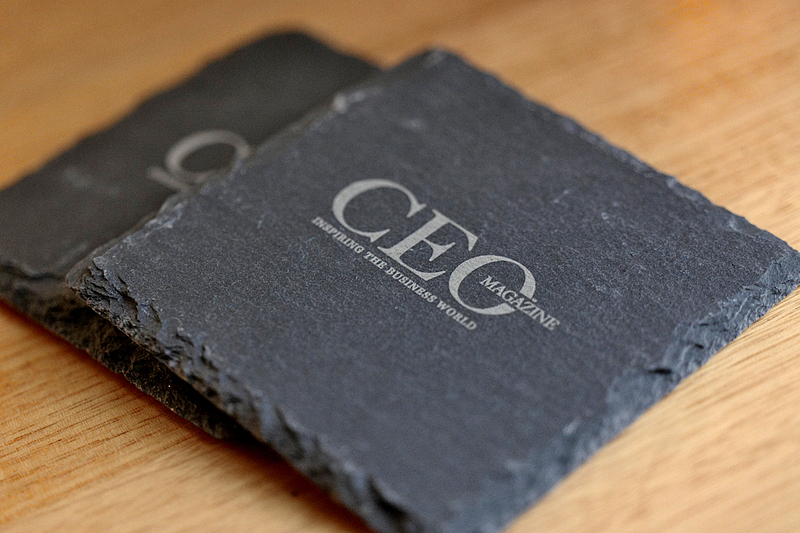 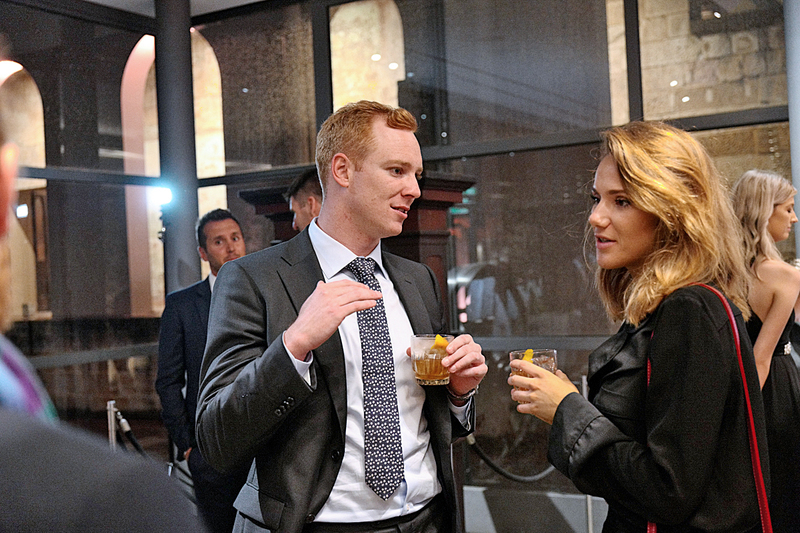 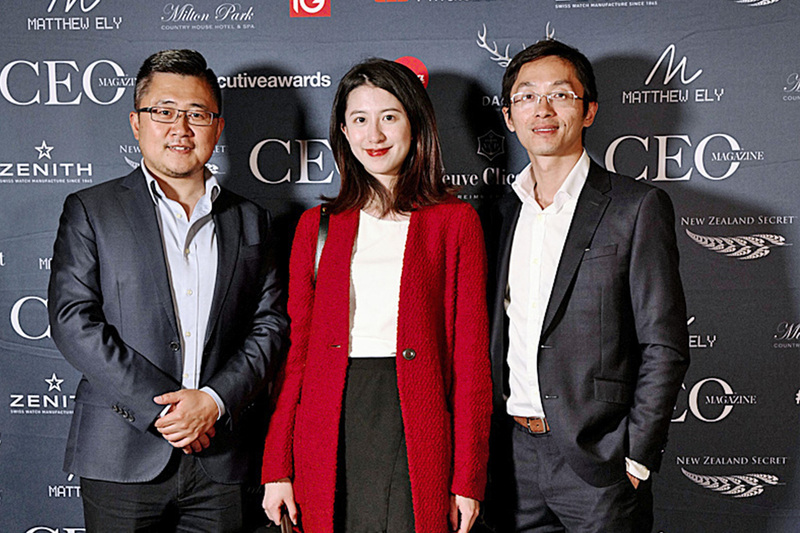 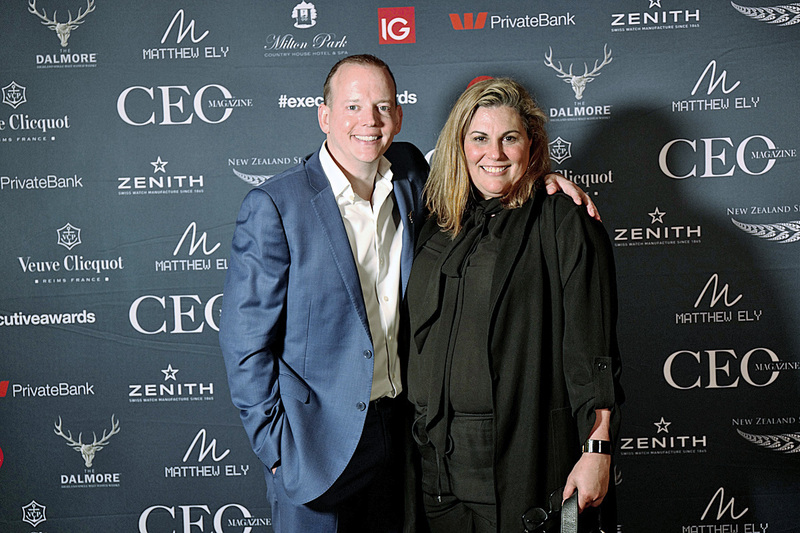 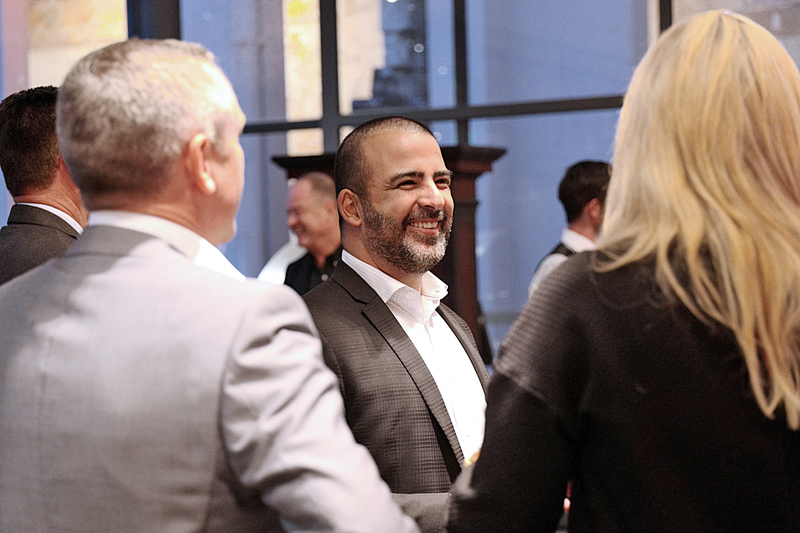 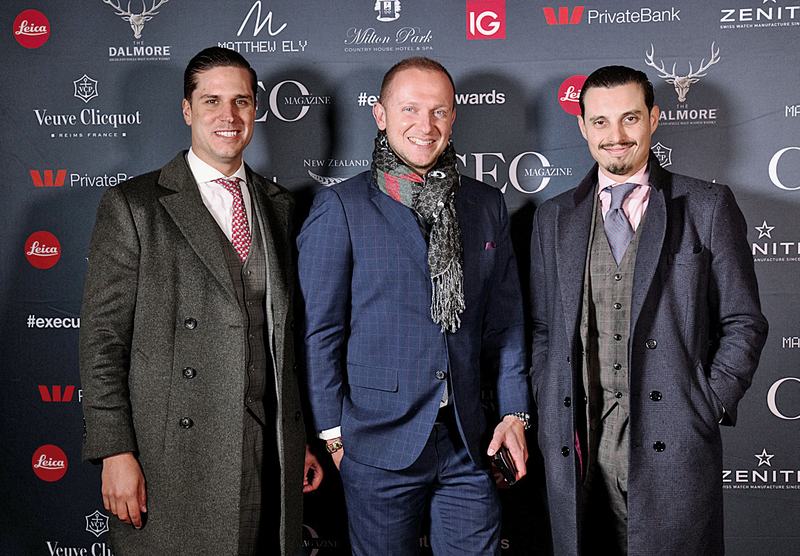 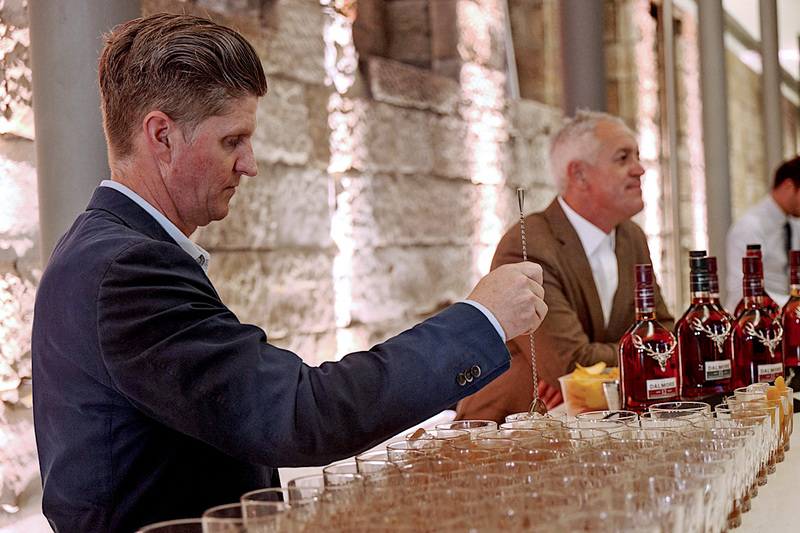 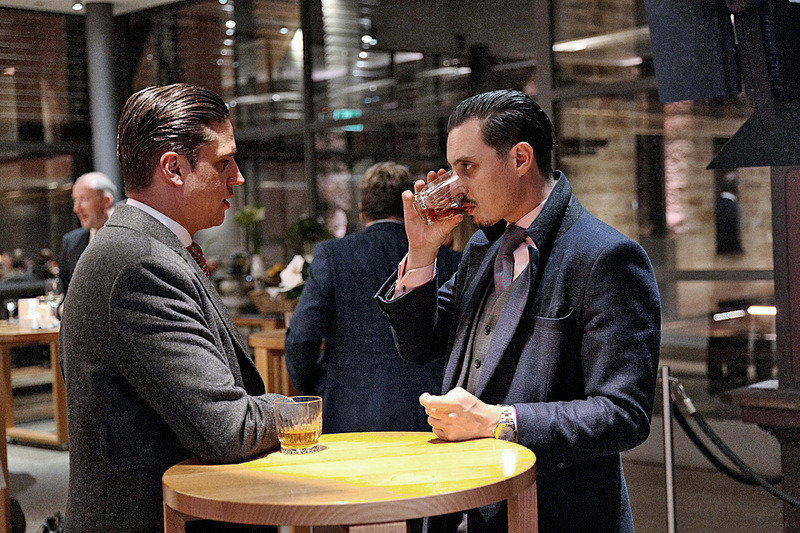 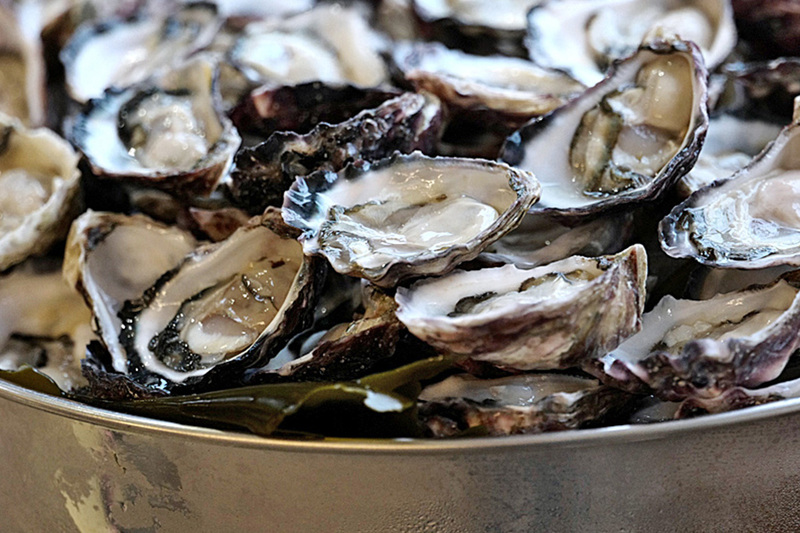 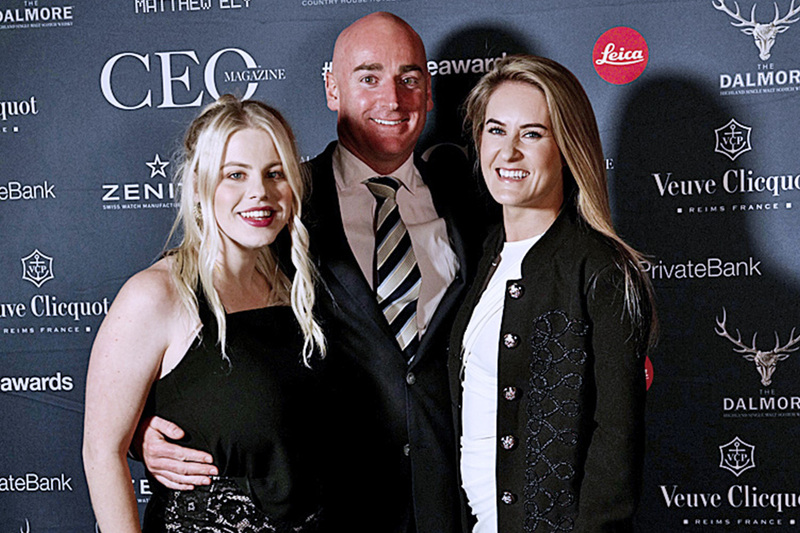 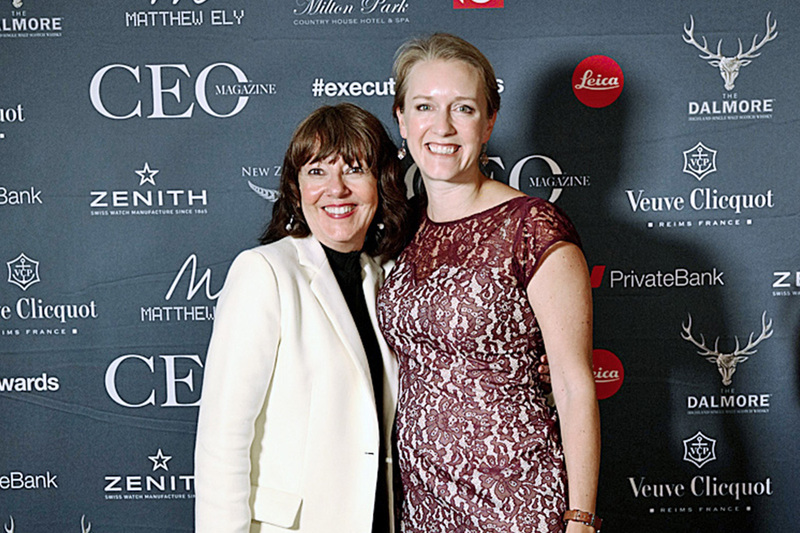 About 200 exclusive attendees – with a Veuve or Dalmore in hand – enjoyed a string quartet, oyster bar and roaming canapes at the prestigious 202-year-old venue at The CEO Magazine’s cocktail event, a prequel to the 2018 Executive of the Year Awards. 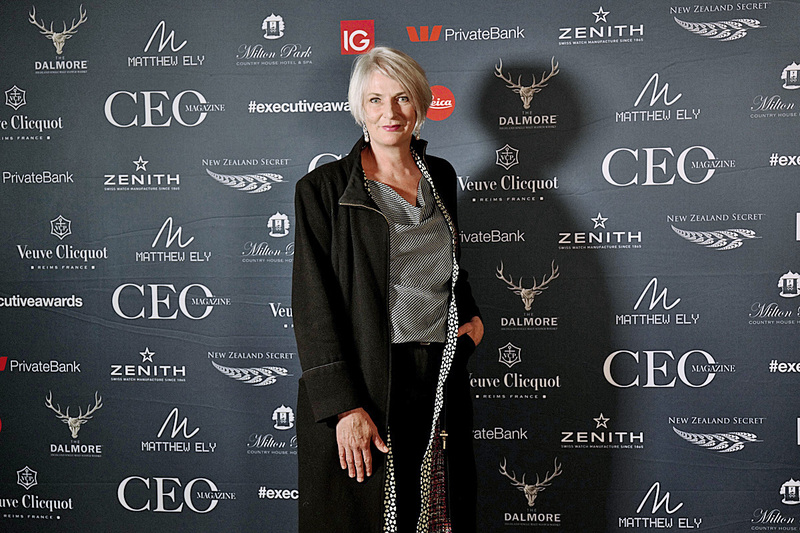 The train of an elegant black gown, which was worn by a model donning stunning diamonds from Matthew Ely, formed the live black carpet that greeted guests from around the country – many being Australia’s best leading executives. 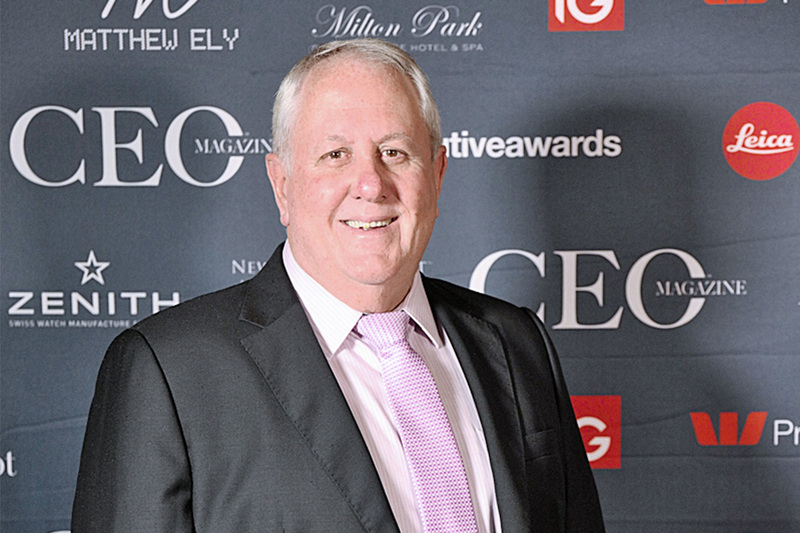 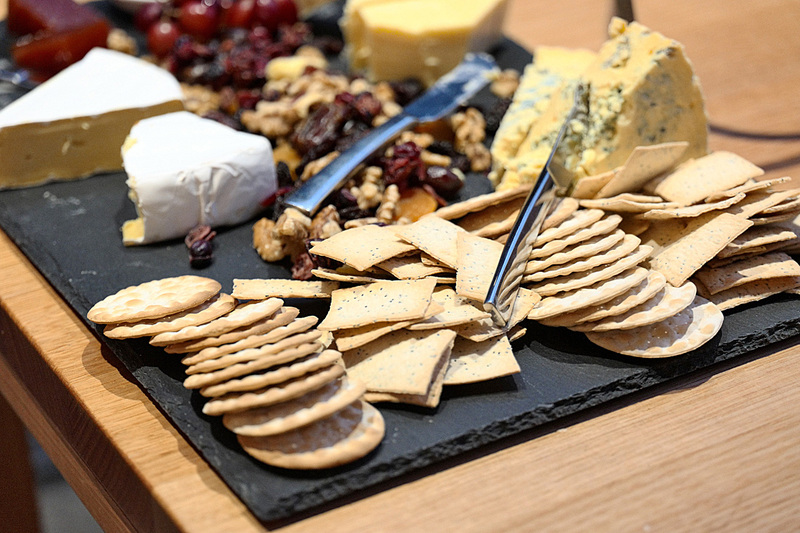 The CEO Magazine’s co-founder and CEO, Chris Dutton, welcomed the large audience in the heritage building styled with sleek white tables topped with radiant white moth orchids and lavish cheese platters. 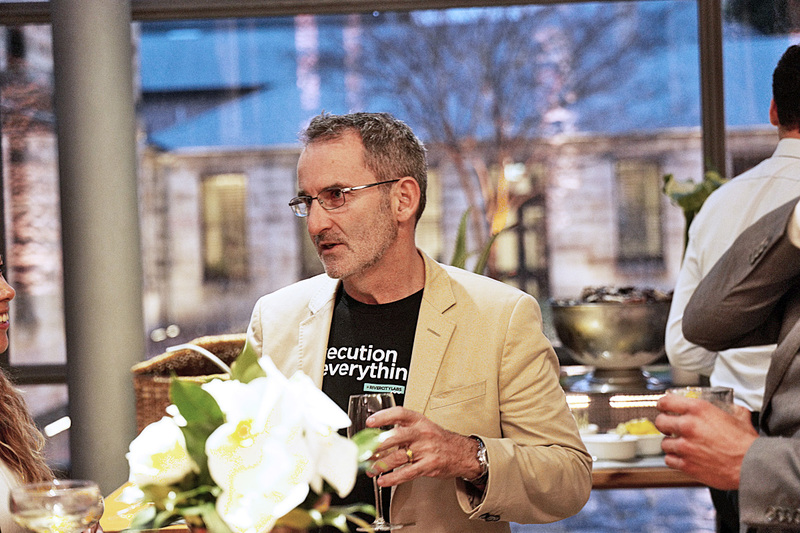 The cocktail evening was an exciting networking opportunity for nominees to mingle with each other or with some of the judges including Steve Baxter who buzzed around the room. 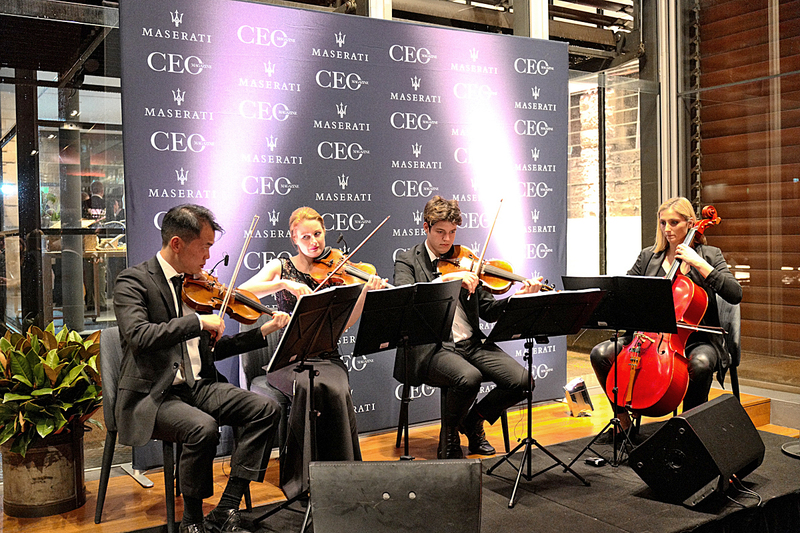 The hum of conversation flooded the historic building, which was once a rum hospital for early settler convict patients, while the charming string quartet thrummed in the background. 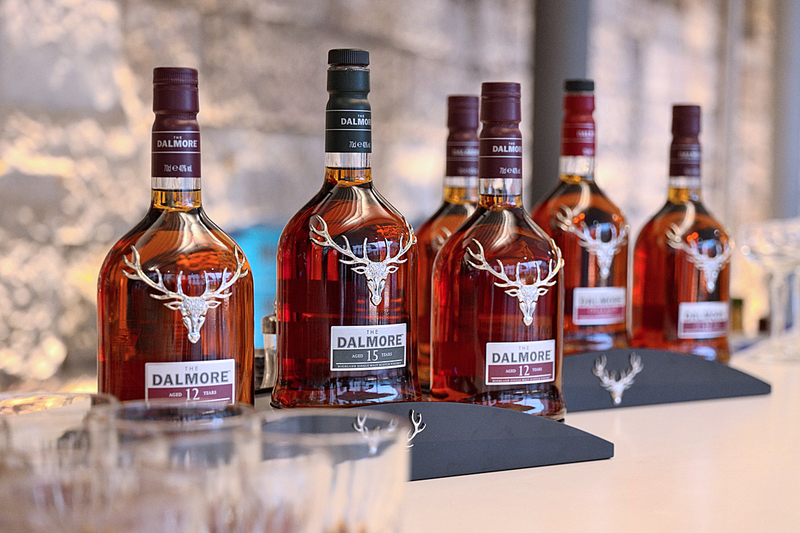 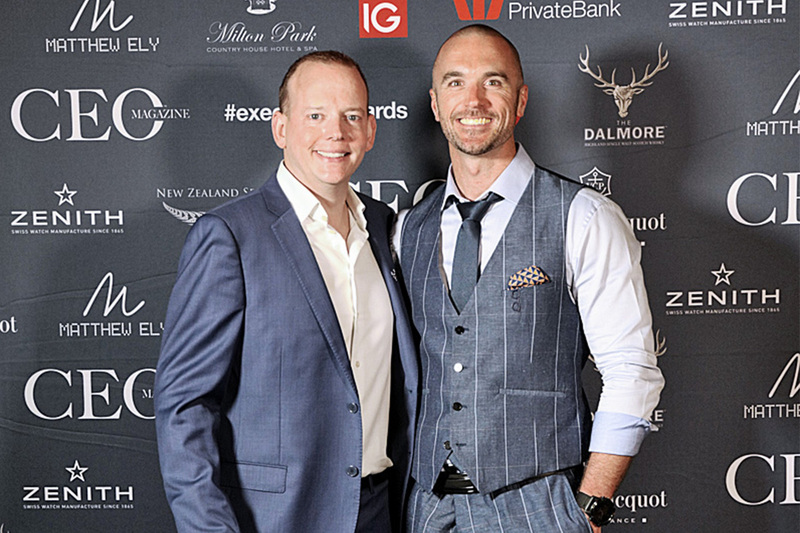 Four guests won luxurious ‘lucky door’ prizes of a $3,960 New Zealand Secret gift box, a $1,000 Maserati Levante and Pilu experience, a $700 private tour of the Masters of Modern Art at the Art Gallery of NSW, and a $500 The Dalmore pack. 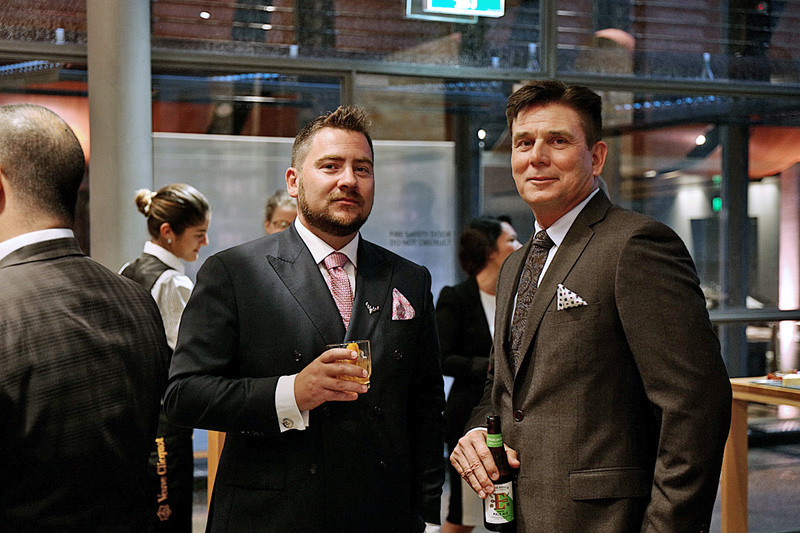 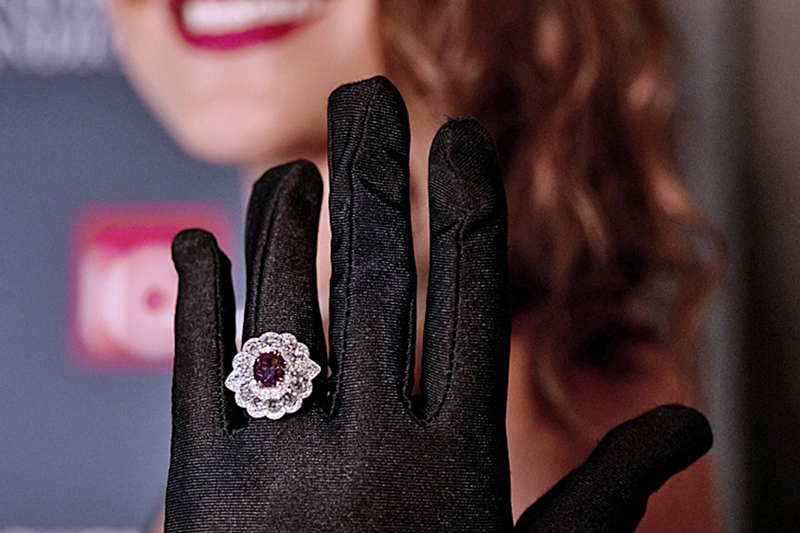 In a spontaneous move, Matthew Ely Jewellers donated a surprise $3,000 jewellery voucher prize. 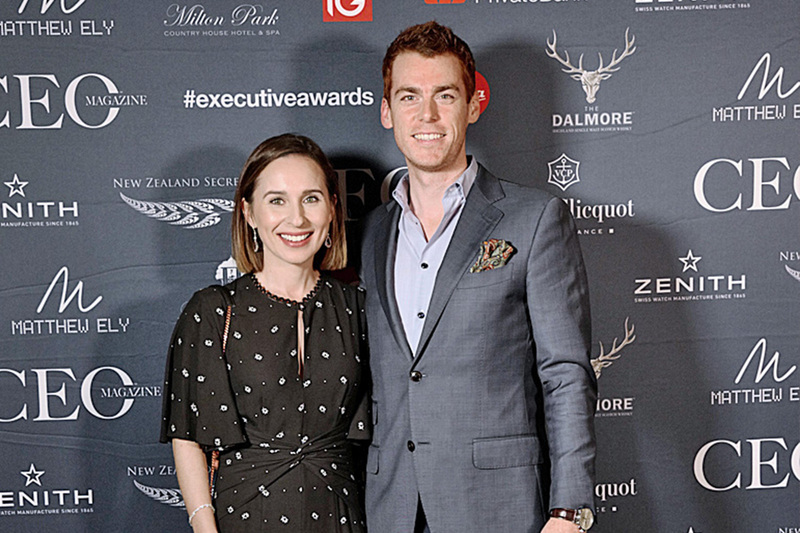 The opulent evening oozing surprise and luxury was just a taste of what is to come at the 2018 Executive of the Year Awards. 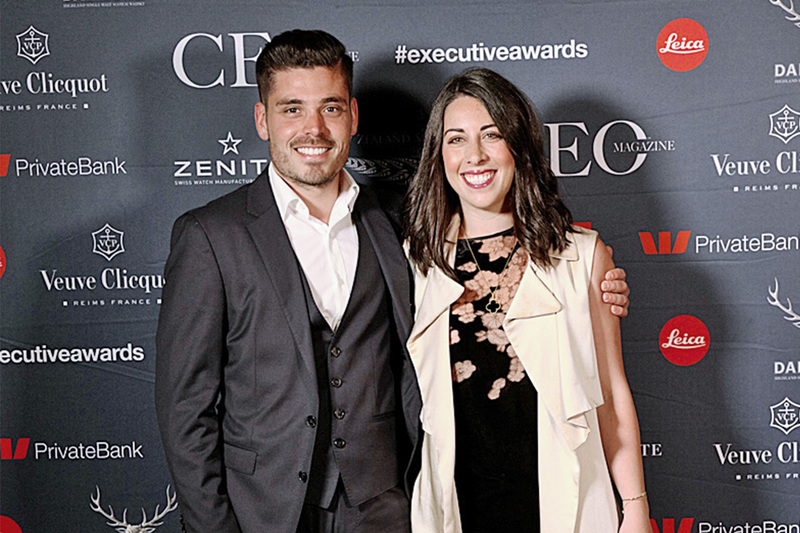 The winners of the 23 categories, which was created to celebrate the achievements of Australia’s leading executives, will be announced at the extravagant awards night on November 21 at the ICC Sydney. 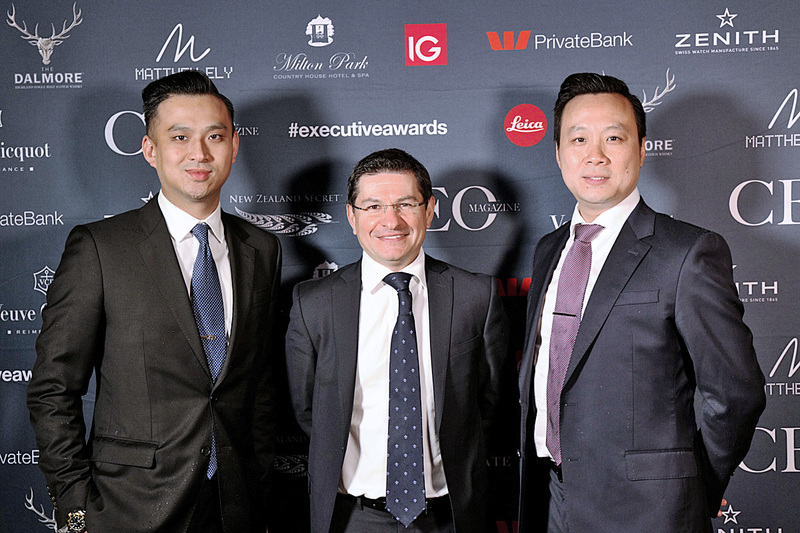 View the full list of 2018 Executive of the Year Awards finalists.